Fiat Group Automobiles South Africa (Pty) Ltd, importer of Fiat Professional Light Commercial Vehicles is extending its brand reach locally during the course of 2016 and beyond through a brand awareness and vehicle introduction campaign aimed at customers and dealers. 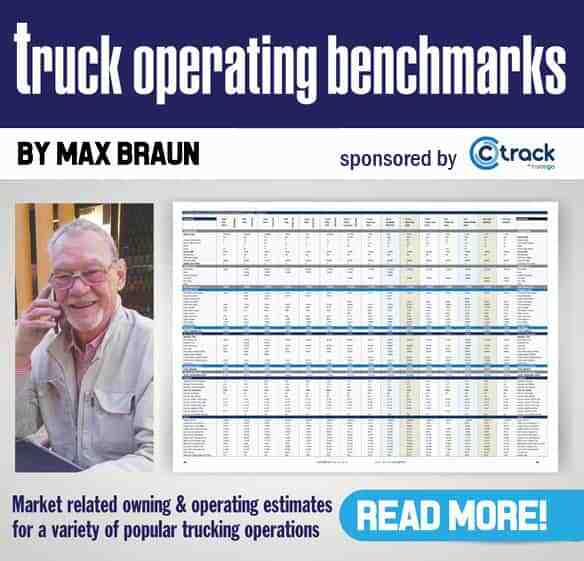 The brand will launch a completely new pickup in the competitive “Bakkie” segment and Fiat Professional will also offer facelift derivatives of the existing Ducato and Doblo model ranges. Johan Cloete has been appointed Project Manager Fiat Development to oversee the campaign. 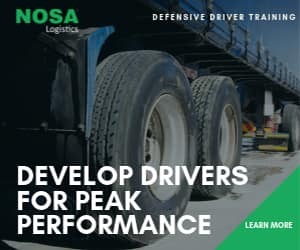 Johan has extensive commercial-vehicle industry experience, spanning more than 40 years, having previously worked in retail as well as at OEM level for Mercedes-Benz, Freightliner, FUSO, Volkswagen Commercial Vehicles and most recently MAN Trucks. 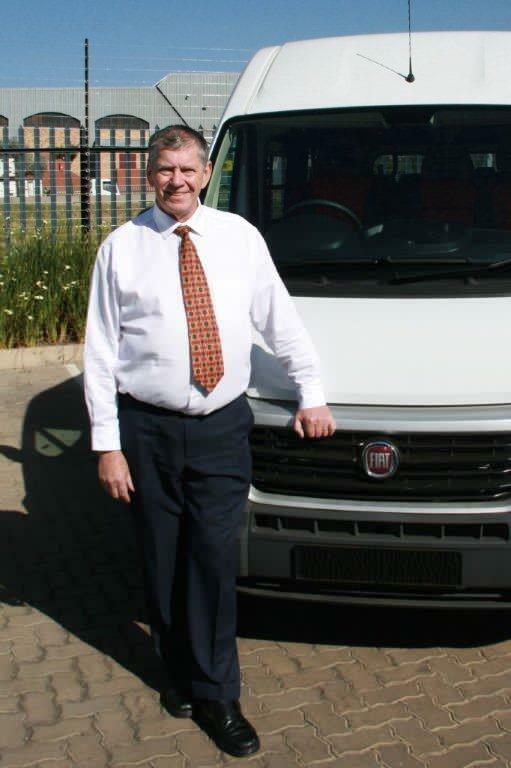 “We are serious about the future viability of the Fiat Professional brand in South Africa and believe its presence can be strengthened through the LCV development programme I have been tasked with heading up.” commented Cloete. The yet-to-be-named one-ton pickup, to be offered in single or double cab variants and powered by petrol or diesel engines, will be introduced during the first half of 2016. Due to be launched to the World’s media at the Dubai Motor Show next week, the pickup will extend the versatile Fiat Professional vehicle range that includes the Doblo and Fiorino Vans as well as the Ducato Van, Minibus and Motorhome Chassis-cab derivatives. The pickup follows in the highly successful tyre-tracks of the half ton Fiat Strada that was sold locally until 2012. All Fiat Professional products are sold and serviced through selected Fiat dealerships countrywide.